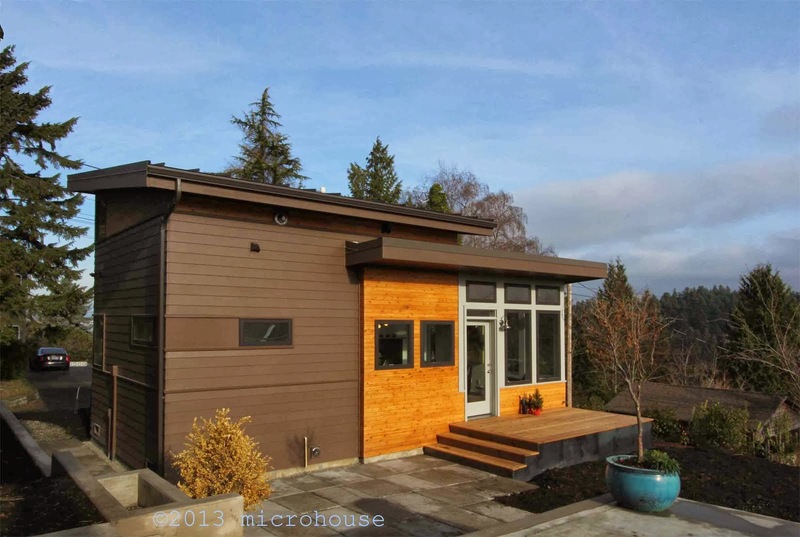 The Seattle City Council has recently put a moratorium on small lot infill housing. A recent Seattle Times article creates some confusion by naming "backyard houses" in their title. What is being impacted is the development of new houses on substandard sized lots. A so called loophole exists because the city recognizes existing buildable lots that are below the minimum size allowed in each zone that existed before the current zoning codes took affect in the 1950's. Houses on these lots can be built to approximately the same height and bulk as houses on standard lots. As a result horribly overscaled houses being built on minuscule lots throughout Seattle. New regulations will most likely further limit the height and bulk of houses built on these lots. We are in support of increased regulation of these houses and have commented on the record that solar access for the adjacent property to the north should also be regulated as it is for some multi-family developments. 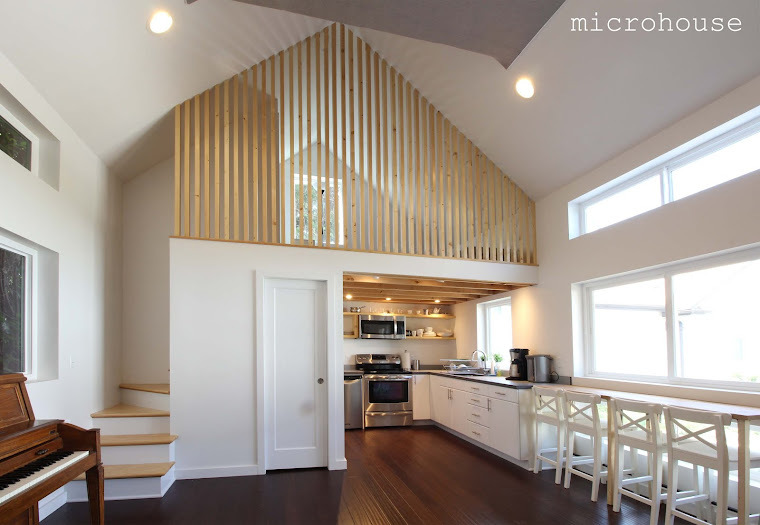 The scale of backyard cottages is already restricted to lots with a minimum of 4,000 sq. ft. and may be no more than 800 sq. ft. in size with a maximum ridge height of 22ft. To read more from the city council Council News Release. Would you like to learn more about backyard cottages, meet others thinking about building a backyard cottage and talk to experts in the design and construction of backyard cottages? Microhouse and Ncompass cottage company will be hosting the first of our fall backyard cottage workshops next Wednesday September 19th at 7:00pm at the Community School of West Seattle. Do you have specific questions about your lot? Email or call us with the address and your goals and questions and we can pull together background data that will assist us in answering your questions. Drop ins are welcome but we prefer it if you RSVP so we can be sure to accommodate you. September19th, from 7:00 to 8:00 PM, at the Community School of West Seattle, 9450 22nd Avenue Southwest.